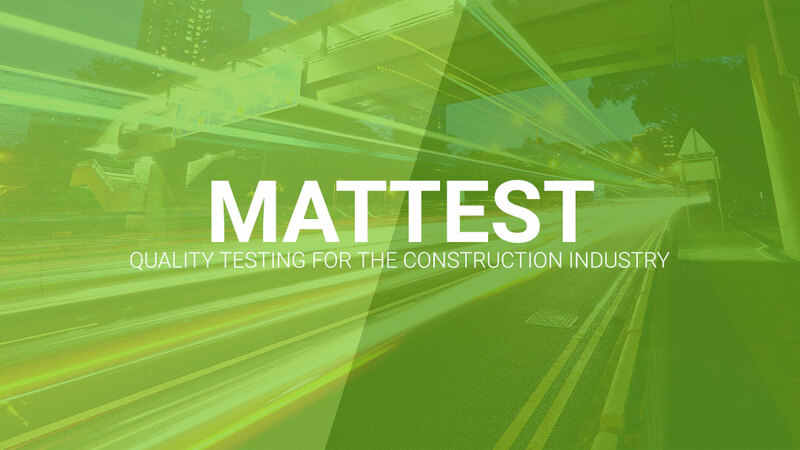 Workstation Risk Analysis works with employers to provide a safe work place by eliminating hazards and provide employers with guidance in relation to health and safety obligations. 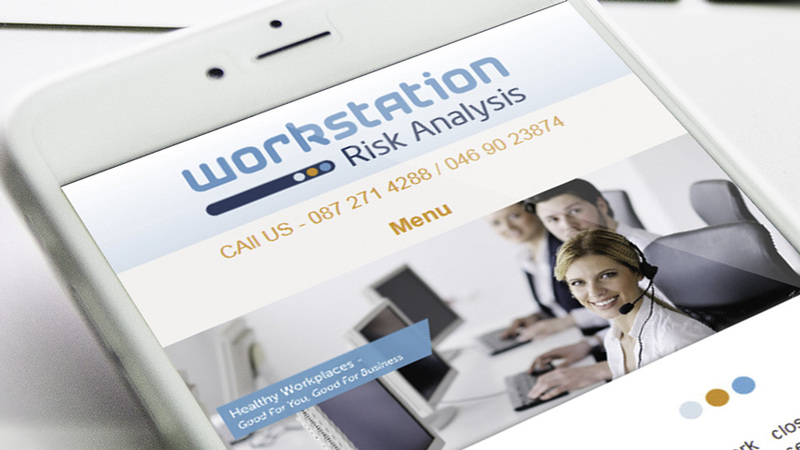 Workstation Risk Analysis is a business based in Navan County Meath. 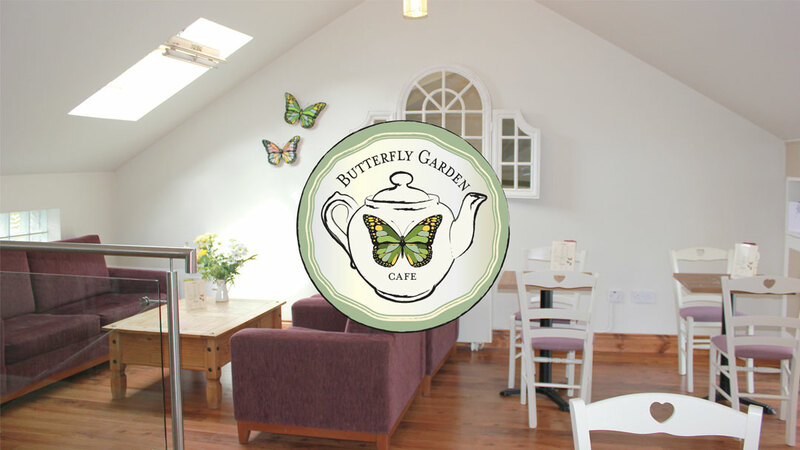 They contacted us in need of a complete branding solution including choice of colours and fonts, logo, graphic design, printing and a fully responsive bespoke website. 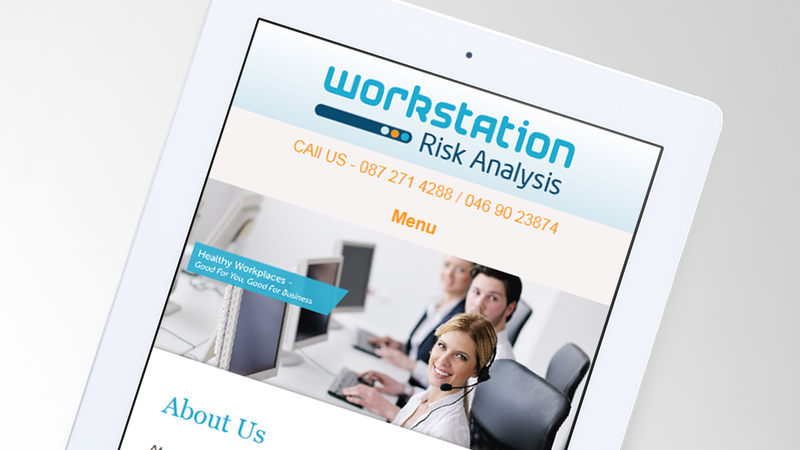 The team at Flo Web Design have done a fantastic job in designing a new website for Workstation Risk Analysis. 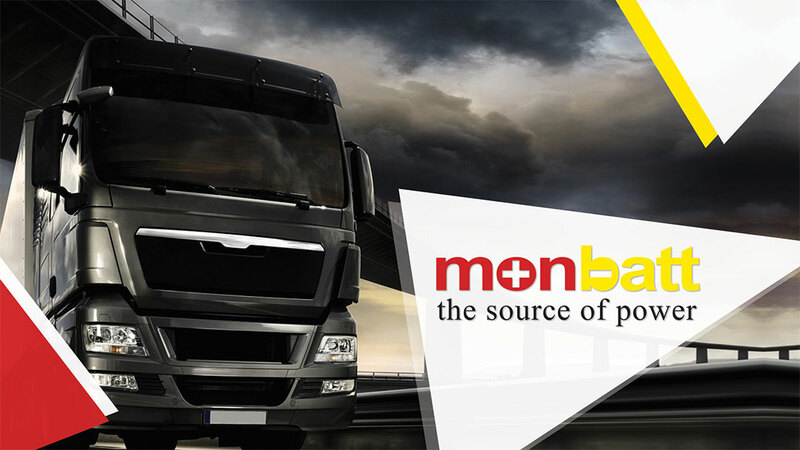 From the initial enquiry to the final product I was very happy with the overall service. 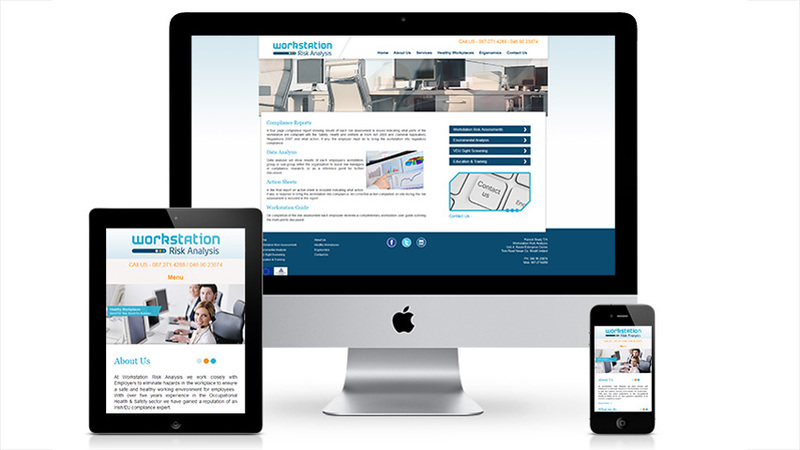 In particular, the team were very professional in building a website in line with my expectations and within budget. 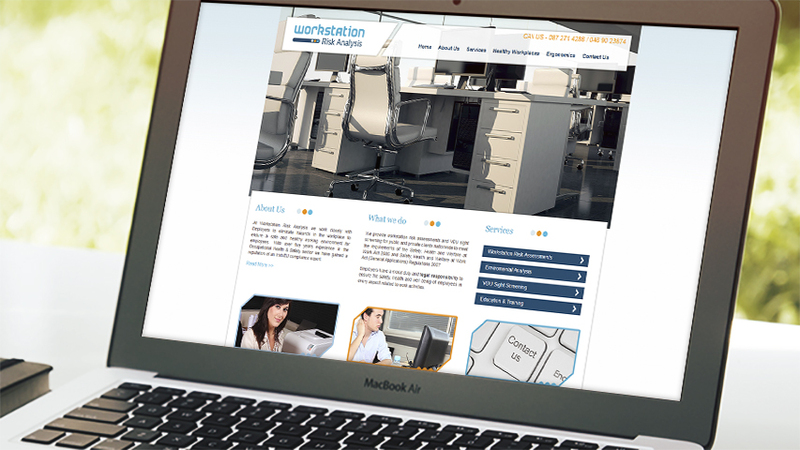 It would be a pleasure to recommend Flo Web for quality, customer services, and for excellence!